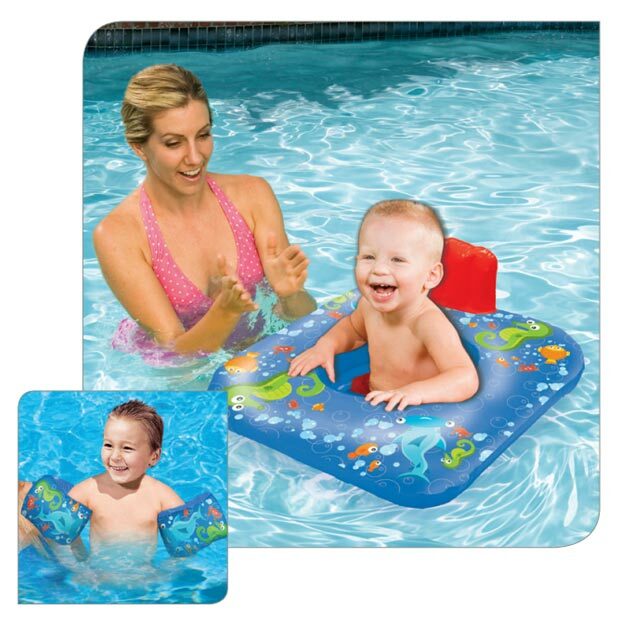 Product categories Banzai Jr | Banzai | Backyard Fun! 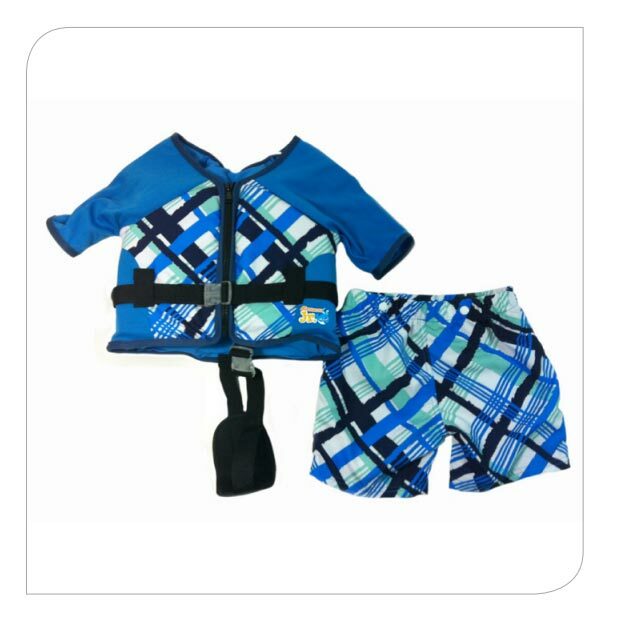 Banzai Jr is our line for children who are between 18 months and 3 years old. 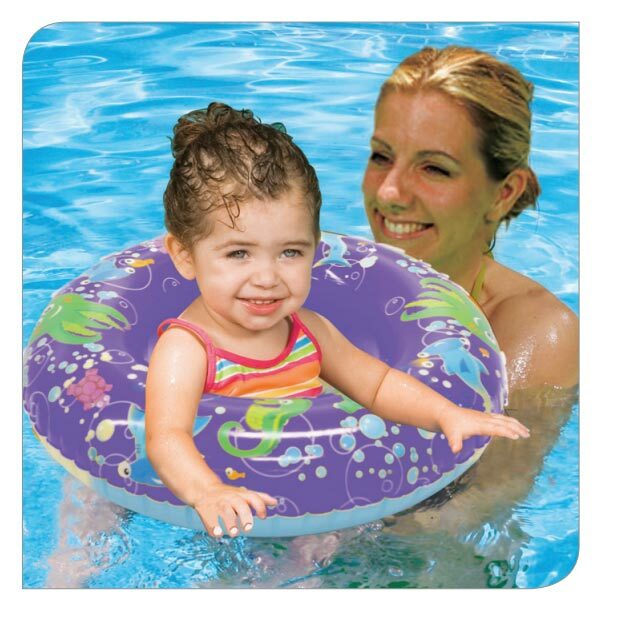 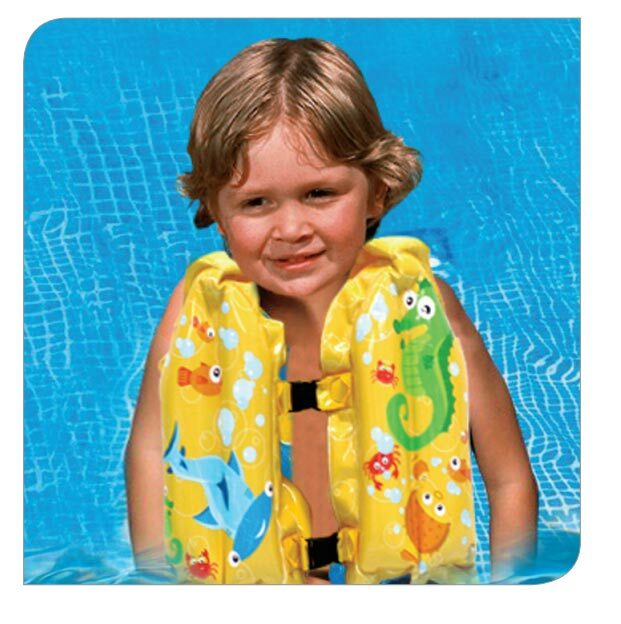 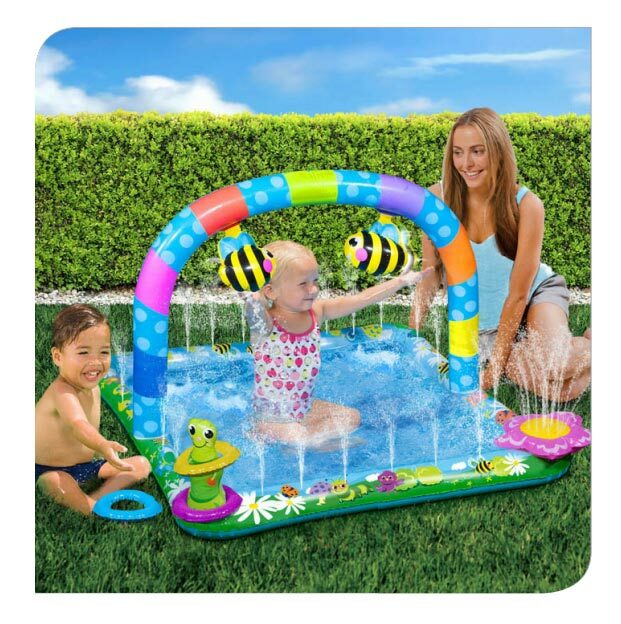 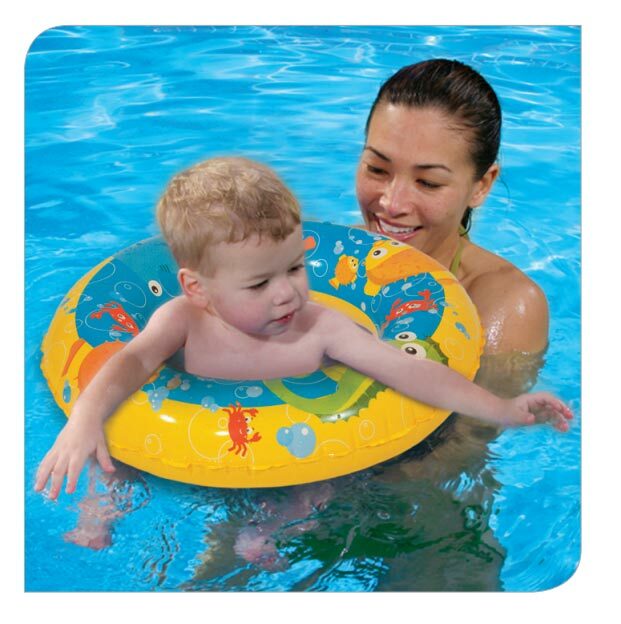 Make memories with our safe water fun products in your backyard today!